JUNE 14 - 6:30PM :: 1/81 Bouverie Street, Carlton. Entry $10 ... includes a bowl of vegan friendly soup!! 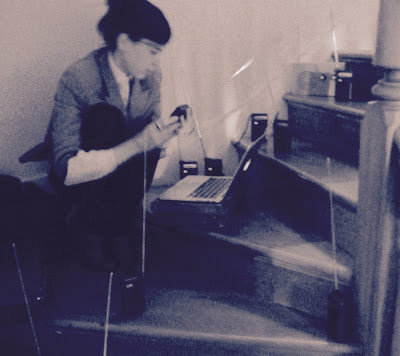 Sally Ann McIntyre (NZ) harnesses the material of the airwaves to the practices of phonography and more archival forms of sound-collecting, she programmes a micro radio project station (radio cegeste 104.5FM) as a sporadic, mobile, small-radius platform for unstable site-responsive radio art events. Melbourne-based writer, musician and visual artist. 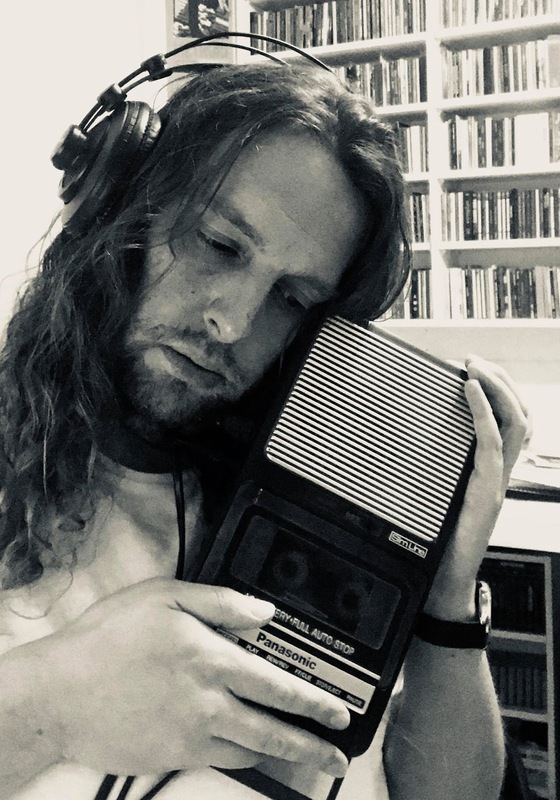 His music has been released by labels such as Kye Records, Erstwhile Records and Last Visible Dog and likes to explore the intersection between sound poetry, performance art, writing and improvisation. His novels have been released by publishers such as Broken River Books, Lazy Fascist Press and Dark Coast Press.